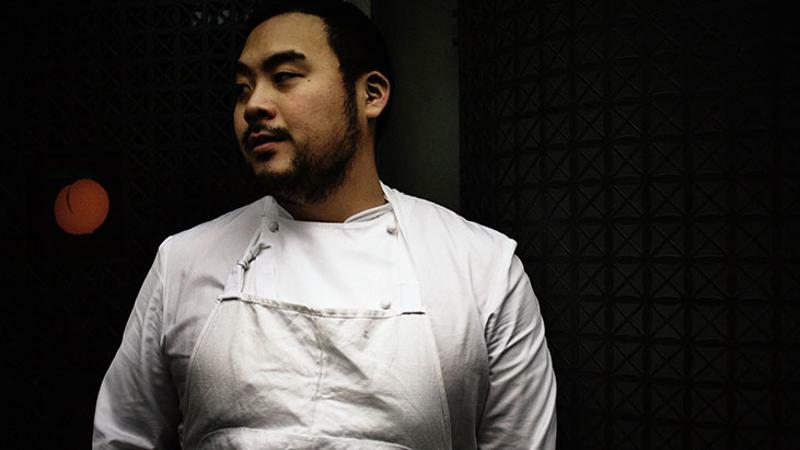 David Chang—the chef behind the Momofuku empire—is opening a so-called nonrestaurant restaurant, a branded kitchen that offers just delivery upon demand. Chang, who also has a fast-growing quick-service concept called Fuku, is launching the venture in partnership with Expa, a startup lab built by Uber co-founder Garrett Camp. Ando, named after instant-ramen creator Momofuku Ando, will start serving New York City this spring, Chang told Fast Company. Customers of Ando will order their meals via a smartphone app developed by Expa. UberRush, one of the ride-sharing service’s delivery businesses, will handle the actual food delivery. This isn’t Chang’s first foray into a nonrestaurant restaurant. He invested and has served as chief culinary officer for year-old Maple, one of the pioneers of that channel. He remains an investor in the bike-delivery service that dishes out $12 lunches and $15 dinners and insists that there is room in the market for both services. To start, Ando will deliver to the Midtown East area of New York City. Pricing and exact menu details are not yet available. But users can expect three exclusive cookies from Christina Tosi of Milk Bar as well as a mix of Asian and Americana flavors for J.J. Basil, the chef overseeing Ando’s food.